1. 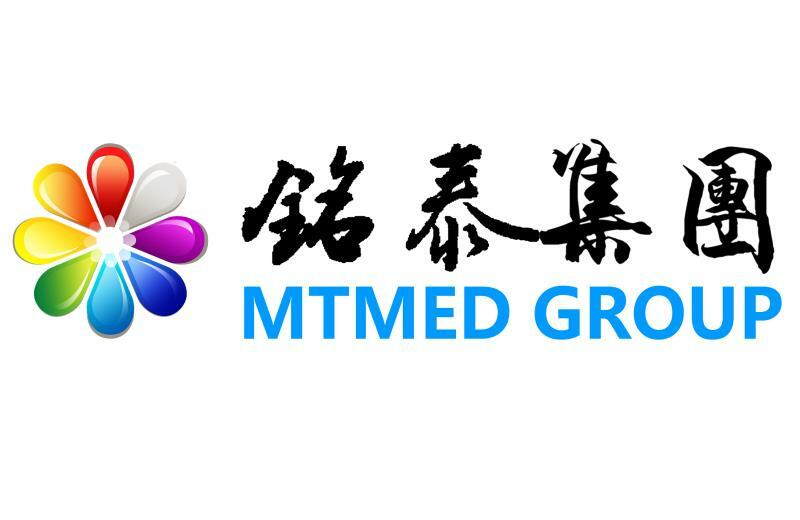 Electric motor driving system: Adopt China good quality electric motor. The noise of the whole table body is low and the motion of table top is smooth and steady. The raising up/down, translational motion, forward/backward tilt, left/right tilt of table top and back board movement are all controlled by operation system. The head boards and leg boards are operated by hand and the manual operation is relaxed and convenient. Looking for ideal Multifunction Operation Table Manufacturer & supplier ? We have a wide selection at great prices to help you get creative. All the Surgical Table for Sale are quality guaranteed. 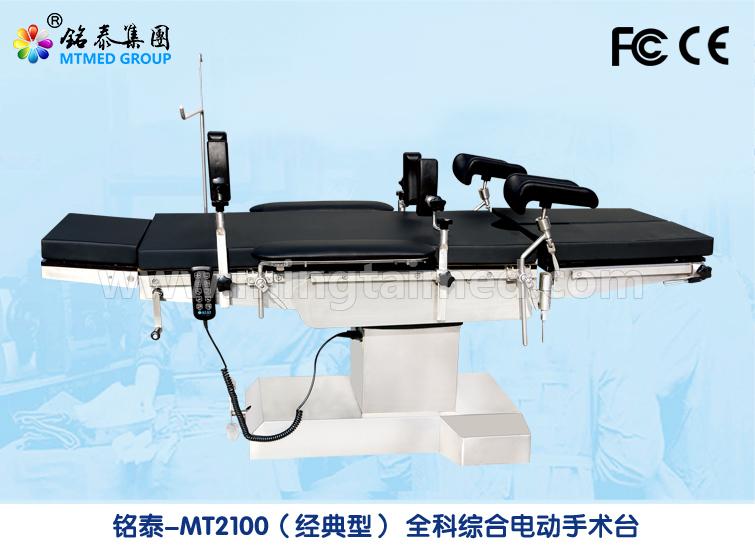 We are China Origin Factory of Medical Operation Table. If you have any question, please feel free to contact us.